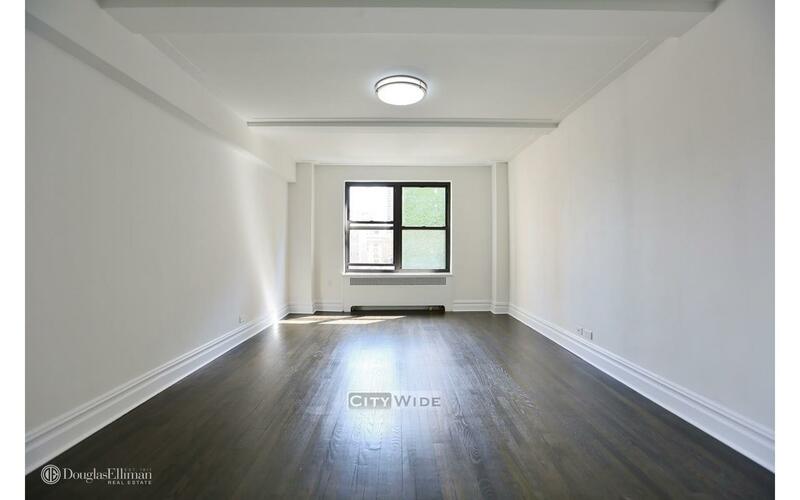 Up for rent is a GIGANTIC 2 bedroom flex to 3 with 2 bathrooms! 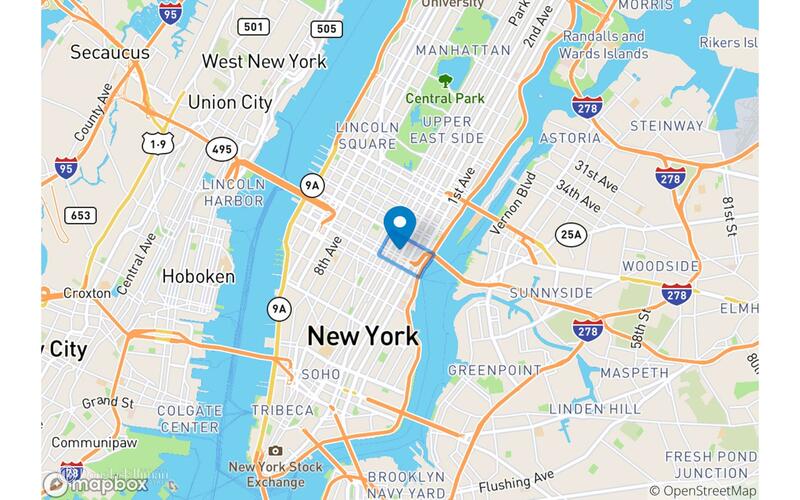 The apartment is huge and in the perfect Murray Hill location. The building has a brand new modern lobby, renovated elevators, full time doorman, elevator access and laundry on site. Packages and other deliveries stored under lock and key! The apartment is a massive 2 bedroom that can convert to 3. The living room is about 30 feet deep! Each bedroom can fit a queen sized bed with room for furniture. The living room after conversion is huge, about 12X20. There is a small terrace off the apartment that can accommodate a small table and a couple chairs. The apartment is update with a nice stainless steel kitchen and marble bathrooms. 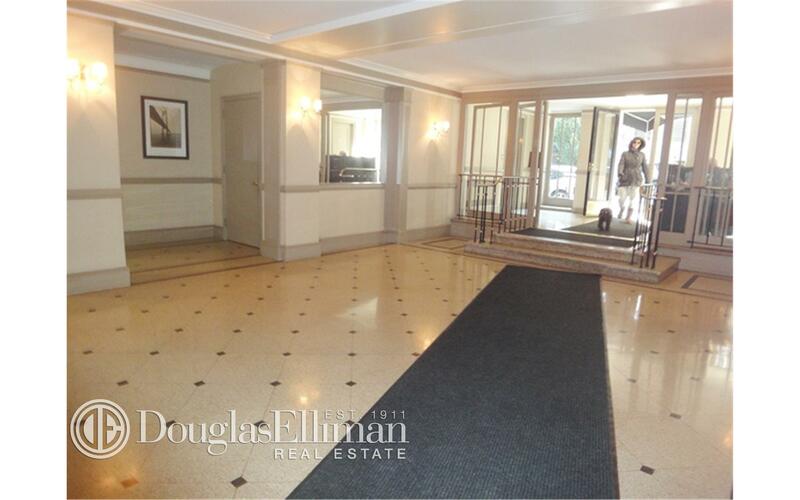 This unit is located at 137 E 38 St, a apartment in Murray Hill. 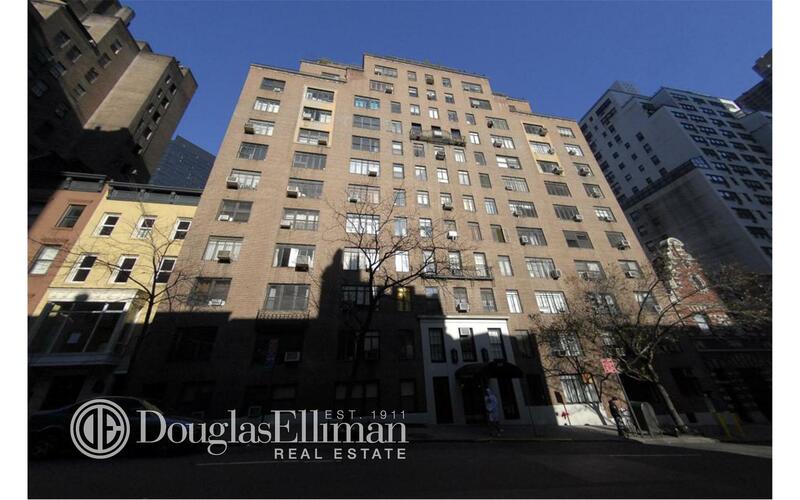 Built in 1936, this pre-war mid-rise property has 108 units.